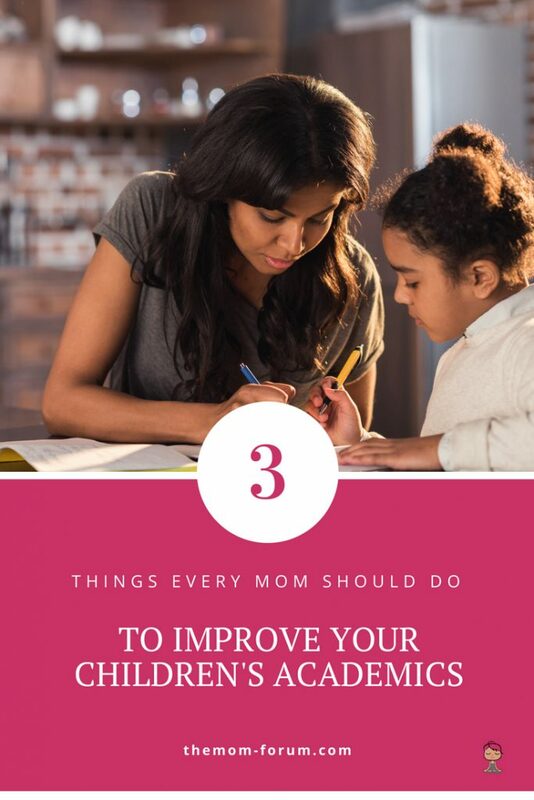 Here are 3 things every mom should do to help improve your child’s academics. What every mom needs to know is around you everyday. 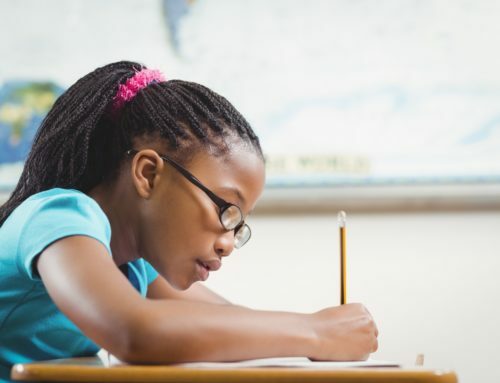 We all know the catchy slogan, “New Year, New You,” but how does that relate to children and their overall success in school. 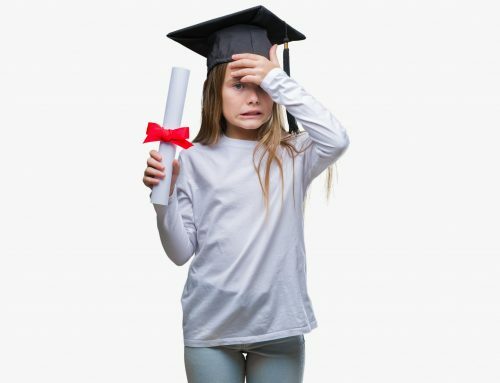 What differences should you expect or do mid-year school year to improve your children’s academics? Is it that simple to change or stay the course? Expose your children to great books (fiction and non-fiction). I didn’t gain a love or desire to just read for pleasure or extra knowledge until later in life. The lightbulb clicked for me that this “pleasure reading” thing is pretty cool. I always read at school because we had too (I would even read extra things to ensure that I would do well on an assignment), but just to simply grab a book on my own for fun or to learn more outside of the required didn’t happen until later. In high school we were required to read, Their Eyes Were Watching God by Zora Neal Hurston, and that book was the turning tide for me. I loved it so much that I wanted to read more and more from that author. That year of high school led me to sart reading for pleasure. I’ve always loved reading my required books and articles at school because I enjoyed (and still do) politics and government; so reading allowed me to learn about all that “stuff;” but I didn’t realize I could find out more about the topics I liked if I read more outside of the required reading (times were different then; internet wasn’t available). Long story short, we have a WEALTH at our hands now and can provide all those things to our children NOW!!! Don’t beat them up about reading what you want them to read. Make a pact, make it fun, you select books for them, they select books or take turns with the selection. Don’t overwhelm them if they are balancing a lot with school and extracurricular, but do find time for reading to happen. The earlier you start, the less of a challenge it will be. Don’t get frustrated if they don’t jump on the wagon right off loving to read those “extra” things, the foundation you start early will develop into a habit for them! I recommend fiction and non-fiction because the goal is to expose them to a variety in order for them to naturally gain a love for reading in general. Reading puts children ahead of the ballgame in all things and helps improve academics! Give your children life experiences. 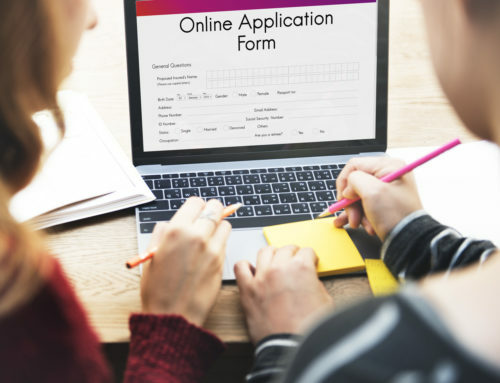 Depending on the school, their annual field trips are not enough; regardless of your financial status, you must expose your children to various things in life. If you travel for a living, schedule a time where they can attend one of those work trips with you (granted you have assistance) or as a family. If something unique is coming to town (and I’m not just speaking of the circus or Disney on Ice…although those experiences are good), take them to experience it. Our local Science museum has various exhibits each year and I try my darndest to get my kids there; do the same for your children. Children excel in school and even on various required assessments when they can relate to the topic, conversation or question. I’m not suggesting that you take out a loan to expose your children to various things in life, I’m simply recommending that you think outside the box and take your child to that local sports museum, play or even movie. On January 15th we celebrated the annual Martin Luther King, Jr. holiday and my husband and I felt it important to take our children down to the civil rights district to show and teach them the various significant events about and within our city. That cost us nothing except the lunch we stopped to grab as a family while downtown. In the midst of us wanting to expose our children to the historic sites in our city, we ran into one of our State’s gubernatorial candidates. That experience alone will be one that they forever remember. Long-term success and immediate academic success comes when our children can relate; and relationships come from experiences! Allow your children to fail or grapple with a challenge. This is HUGE. 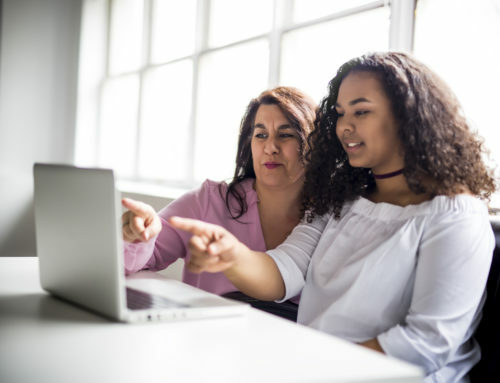 There have been several educational articles and books written on students learning to and being allowed to grapple with tasks, lessons, experiences and so on. As parents, moms, and teachers we are so quick to rescue our children, give them the answer or do the task for them. In doing that, we are building lazy children who automatically look for someone to “save” them or “do it for them.” That’s counter productive to what we need. 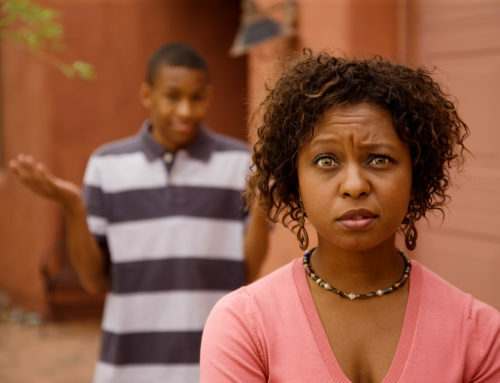 As mothers, we need our children to learn to grapple with tasks until they figure it out or complete the assignment. Children must know that nothing in life will be so simple that you can knock it out immediately, we have to stick with challenges and see them through. I’m not suggesting that we shouldn’t help and mold, but we should not rescue each and every single time. If they leave their lunch randomly one day, your response should not be every single time, “I’m on the way to bring it to you;” instead, our response should be, “well, son I guess you’ll need to buy a school lunch today.” If they leave their homework at home, let them know they’ll need to be more responsible the next time and pack everything up at night. Failing and grappling are not bad things and if you think about it, our parents didn’t save us, they allowed us to fail, to experience, to grapple (may have been called something else then), to succeed; all of which helped us become the people, the moms we are today. We are the models they need and even if we have to experience the challenge alongside them, it will help them improve academics, be a friend to others, a great employee and most of all a productive citizen in our society! 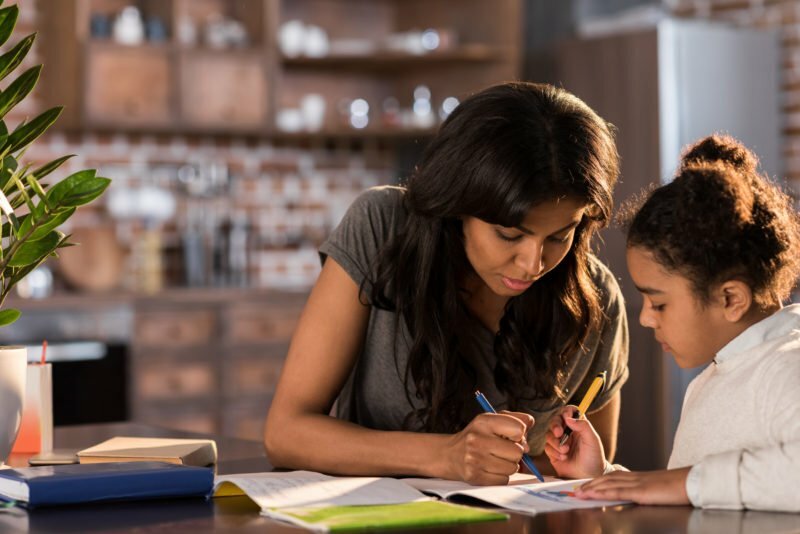 What every mom needs to know to help improve your child’s academics and continue on the right path is around you everyday. Expose them to great literature, allow them to experience life’s experiences and set them up for success by allowing them to grapple and/or fail and I promise they will learn from those experiences. Dr. Autumm M. Jeter is an Educator Elementary School Principal, Wife and the mother of two very active boys! She is very involved with elementary principals in her state and she spends the majority of her time with her husband and handsome boys…typically at a ballpark, field, gym, school event or simply at home doing homework (but she still finds time for date nights)! She’s a non-cook, non-craftsy mom who tries hard to make it all work. Follow her @AutummJ on Twitter or @DrAutummJeter on Facebook!